According to Internet Movie Database, there has been new castings for the all new Disney XD Ultimate Spider-Man cartoon. These include, Uncle Ben, Mary Jane, Gwen Stacey, and J. Jonah Jameson. Dan Gilvezan() has been casted as Ben Parker, the Uncle of Peter Parker/Spider-Man who is killed by a burglar. Valerie Tian (Juno) has been casted as Gwen Stacey, one of Peter's love interests. Caitlan Glass has been casted as Mary Jane Watson, and Dee Bradley Baker (American Dad) as J. Jonah Jameson. 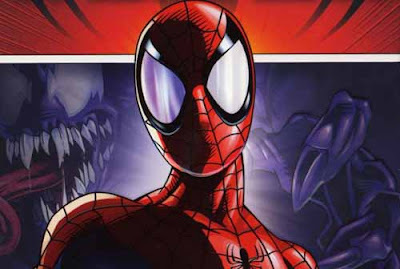 This actors will be joining Fred Savage (Harry Osborn), Jane Lynch (Aunt May), and Vincent Martella (Peter Parker/Spider-Man), some time in 2011 on Disney XD. What do you think of the Ultimate Spider-Man cast?